Join a community of lawyers focused on mindfulness, creativity, and building a sustainable practice. We are building a community of lawyers for support, regular discussions on all aspects of being a lawyer (and a human), and learning opportunities. 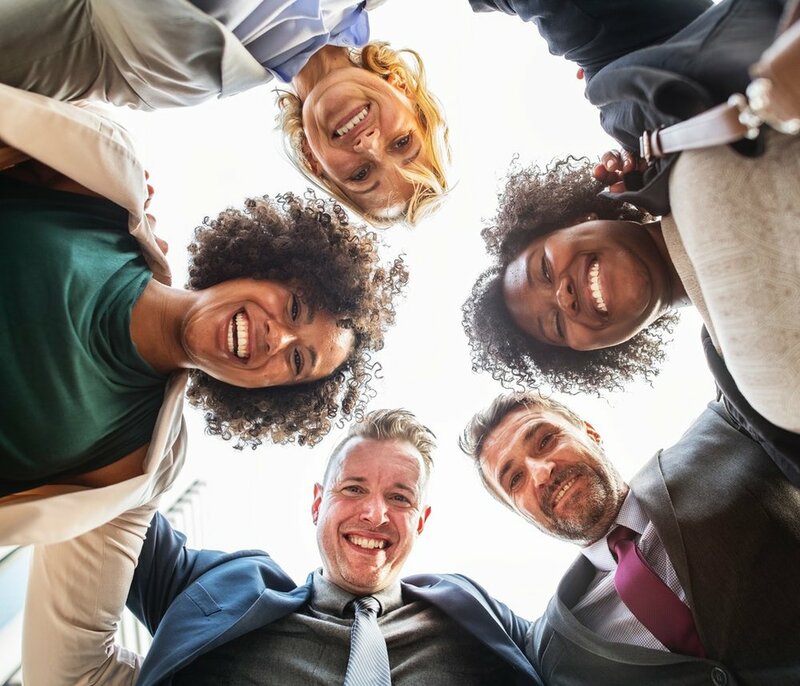 Our goal is to bring together like-minded lawyers who live with mindfulness, value creative practices and care about building a sustainable career with purpose and meaning. In speaking with lawyers across the country, we are noticing a clear theme arising. We’re looking for a community. Lawyering can be isolating and lonely. There are many challenges we face and many of us are looking for support in meeting those challenges. We want to feel more connected — with others, with ourselves. We reject old, broken paradigms. We want to figure out what the alternative looks like and find a new model for lawyering. Many of you shared wanting to have more time for creativity, fun, family, friends, and space to simply be instead of constantly having to do. I really enjoy reading the stories from the mindfulness community every day. I feel connected to the members, even though I’ve never met them. The daily prompts are fun, take just a few minutes, and get me using the creative side of my brain. This community is awesome! Get unlimited access to the online Mindful Lawyers Community membership benefits for $199. Includes membership for one full year. I really love the group. The community members are always willing to offer their own solutions or ideas on how to deal with different situations. I also love the Habit Sprints and Daily Creations sections of the community, where there are daily prompts to encourage people to add mindfulness and creativity to their days. The daily reminder, especially in the morning, helps me start my day with a better mindset, one that helps me focus on my work while also reducing my anxiety and stress. I look forward to seeing the prompts every day and to reading other members' responses. Just being a part of the community encourages me to be more mindful of my actions every day and think about what additional stressors I can deal with differently. This community uses creative prompts and habit sprints to stimulate conversations that are open, honest and supportive. It is great to have a community of people who have embraced mindfulness and self-care as a healthy and sustainable solution to attorney stress and I recommend it to any lawyer who wants to do the same. Jeena Cho is the co-author The Anxious Lawyer, An 8-Week Guide to a Joyful and Satisfying Law Practice Through Mindfulness and Meditation(ABA). She is a regular contributor to ABA Journal, Forbes, and Above the Law where she covers resilience, work/life integration, and wellness in the workplace. She regularly speaks on women’s issues, diversity, wellness, productivity, mindfulness, and meditation. 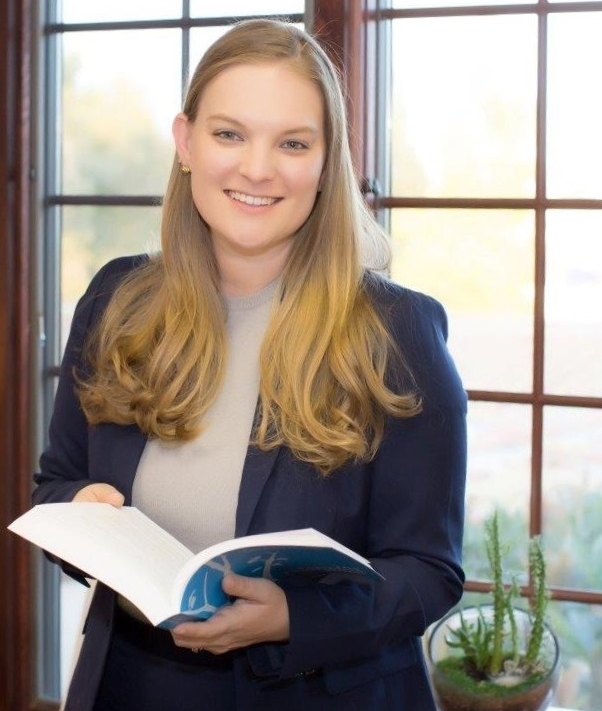 Lauren Clark Rad is an attorney at Ferguson Case Orr Paterson LLP in Ventura. Her business-focused practice includes advising California employers on compliance with state and federal employment law and litigating business disputes. In addition to her law practice, Lauren shares her passion for knitting as a source of mindfulness and stress relief with other lawyers and professionals around the country. Questions? Ideas? Want to collaborate with us on a project? We'd love to hear from you! Please drop us a line using the contact form to the right. Please know that the Mindful Lawyers Community does not provide legal services. Requests for legal services will be referred to your nearest bar association lawyer referral program.